Processing credit from Sansar into your Paypal account is temporarily on hold, but will be re-enabled in early 2019. Until then, if you would like to request a manual payout, you can find instructions on how to do that here. Have fun! Join the party! Previous Previous post: UPDATED! 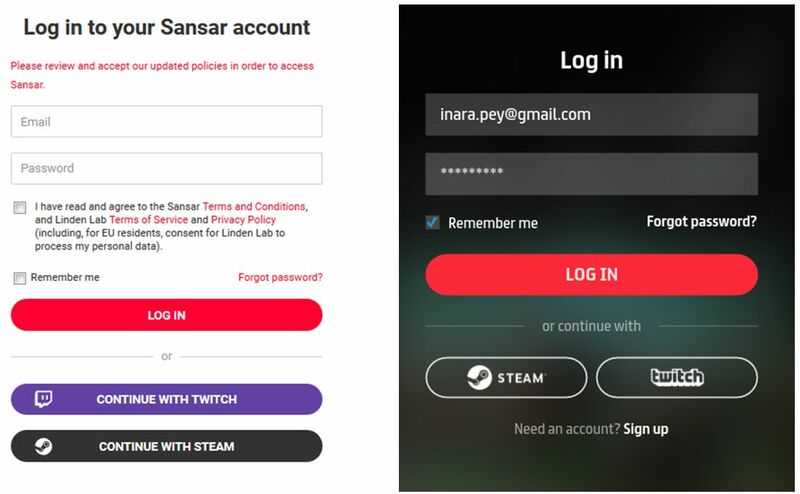 Editorial: Linden Lab Launches Sansar on Steam—Will It Entice More People to Use Sansar?